… and all through the store, my kids were finding me presents galore! No, not really, but they were asking for hints. 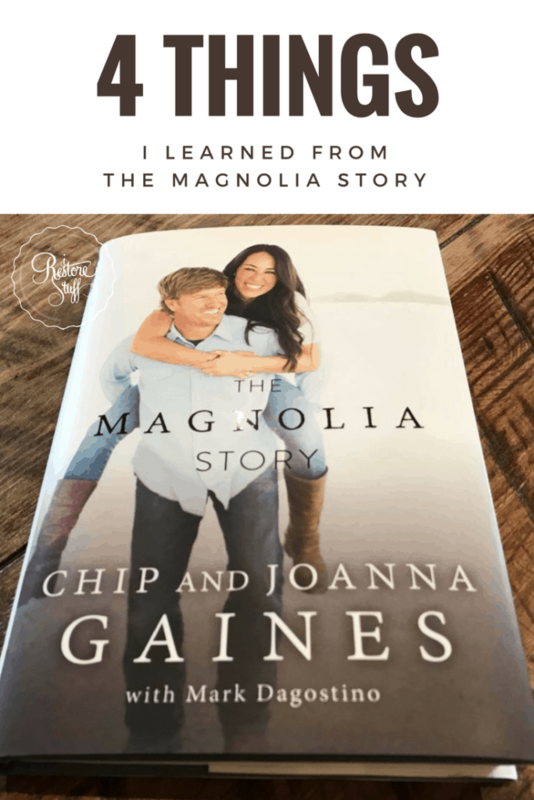 So when I was browsing the book section at Walmart (we were in the USA for a big Christmas vacation), I came across Chip & Joanna Gaines book – The Magnolia Story! You know, the gorgeous couple from Fixer Upper DIY TV series? Oh my goodness, I love their show, but don’t always get to watch it. Thank goodness for Netflix and DVD’s right? So my son caught the hint, and picked it up for me for Christmas. Like I said, I do love reading and had already brought with me, three other books to read while on vacation – I know, our time was pretty packed with playing tourist, but I figured I’d have some down time somewhere to fit in reading! Well, I must say, the other three books were still sitting in my suitcase at the end of our vacation, but THIS book, I couldn’t put down! 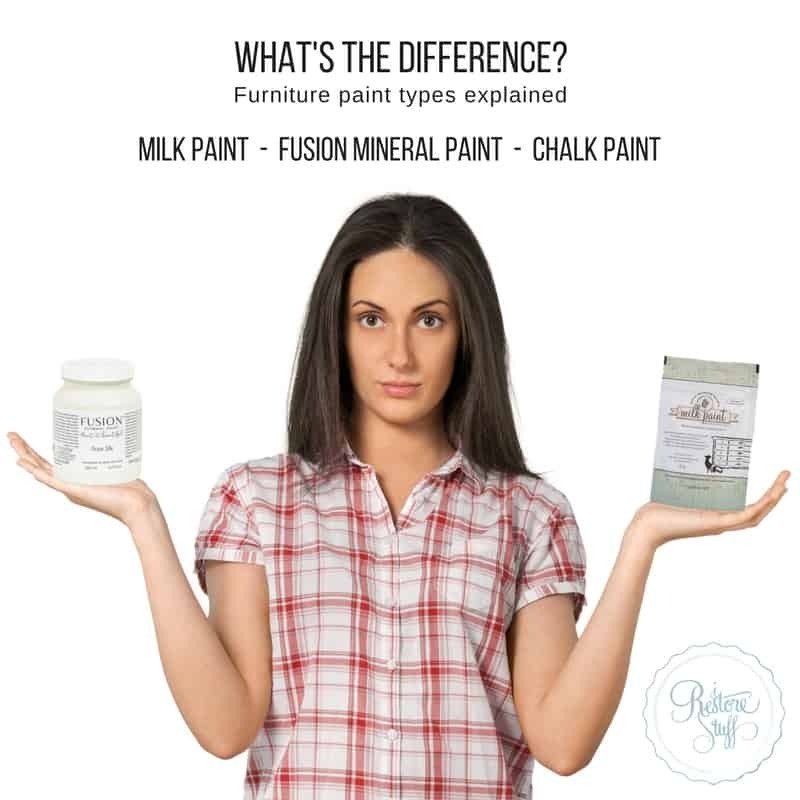 In fact, as a DIY, Furniture restoring enthusiast who loves anything Farmhouse industrial style, I just had to share about it here on my blog. 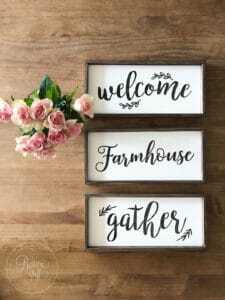 While with my sister-in-law in North Carolina, we stopped into the beautiful 70 West Home Furnishings store, where they stock a lot of Magnolia Home goods! 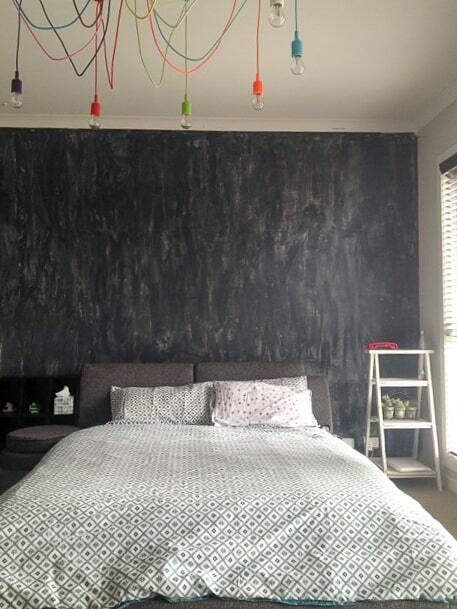 So I’ve included some pics in this post for you to enjoy! I mean, can this couple get any cuter? Chip & Joanna’s natural tell-it-like-it-is style we’ve become accustomed to on their TV show, just rolls from the pages in true Gaines Fixer Upper form. Formatted in a “He said, She said” autobiographical manner, Chip & Joanna take turns in telling their perspectives on various accounts from the way they met, to their business decisions and balancing family life. This couple seem to reflect the “ideal” family in so many people’s minds, and I think the reason is that they aren’t afraid to just be themselves – sharing their story in an honest and real way. What I learned: keep true to yourself and your values and don’t be shy about allowing others to see your faults – it keeps you real. Magnolia Home Furniture at 70 West Home Furnishings in North Carolina. What I learned: if you want to be great at business, you have to be willing to dive in and make it happen – give it a go! Magnolia Home Furniture at 70 West Home Furnishings, Burlington, NC. 3. Sometimes dreams can lay dormant, and that’s okay. 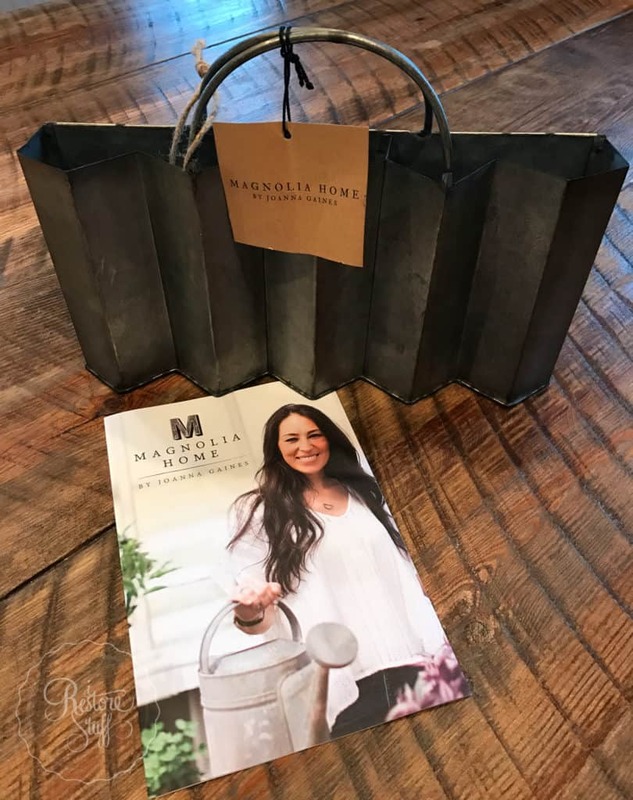 I remember watching an interview with Joanna Gaines where she talked about her Magnolia Market business and having felt as a young mum, the need to put it on hold for a time. She relays this story in the book, too, and says she actually cried when she knew that deep down inside she had to put her whole business, all that she’d dreamed about, on hold for a season. But that was the key – it was for a season. And that gave her peace. 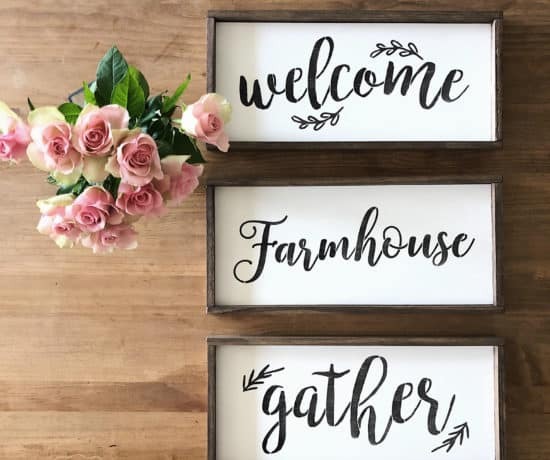 She gives credit to God for giving her the peace in His answer to her cries, that if she would just trust Him with this decision with her business, that He would take Magnolia Markets further than she could ever dream. And that is just what has happened. She expands on the process it took, but I’ll let you read about it, cuz it’s so much better in her words! What I learned: when you know deep down that you need to put some dream on hold, there’s usually a greater plan out there – listen to God – that inward knowing, because THAT “plan” is going to be greater than you can imagine if you’d tried to do things in your own strength. 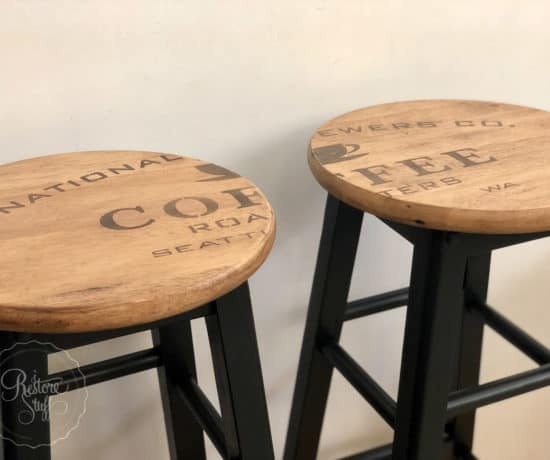 Magnolia branding on the beautiful furniture & decor. 4. “Stay the course” because you never know what’s around the corner. 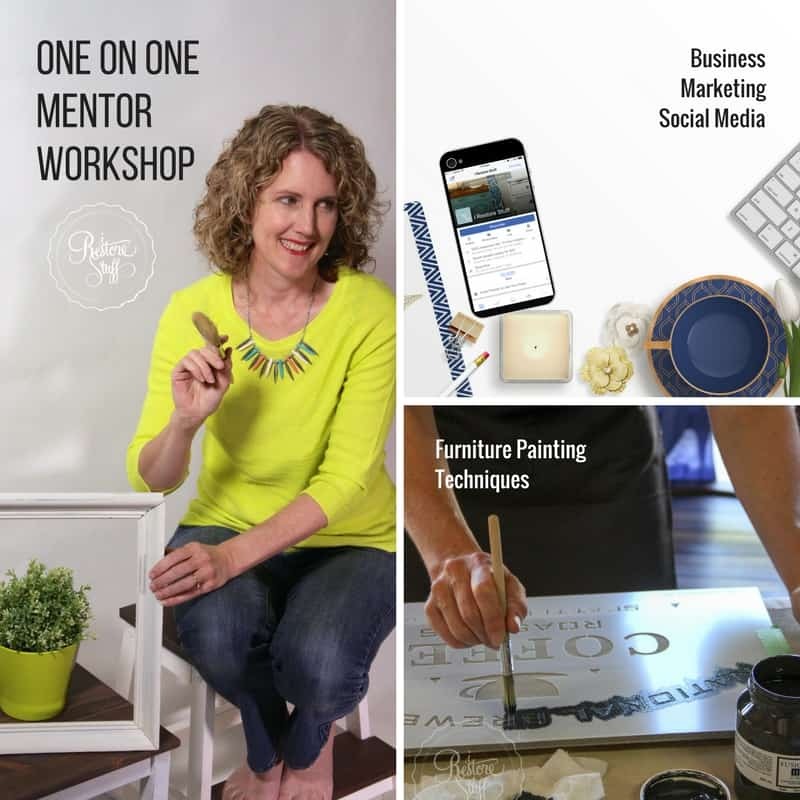 As business partners and marriage partners, Chip and Joanna seem to compliment each other and point out that they each help to bring out the best in the other. Joanna says, “If I hadn’t married Chip, I might not have ever bloomed.” Chip admits, “If I had wound up with some cheerleader who was always the life of the party, I don’t think I would have found my way either. I needed you for that.” But this entrepreneurial duo will also give credit to their success throughout the book, to some amazing “big breaks” along the way. You’ll be surprised at the number of times they are just hanging on by a thread and as I reader, I had to know what happened next. In Joanna’s words, “I feel like we had encountered miracle after miracle that allowed us to get by and survive. Now it was happening on a much bigger scale …” Chip says these miracles “couldn’t be anything but the grace of God.” Maybe these times when they hit rock bottom or found themselves in a sticky situation, were testing times – a test of will, faith, or as Joanna puts it, “a test of our resolve to stay the course in following our dreams and to do the right thing when it came to how we treated others.” Imagine if they’d given up. They would never have seen what was emerging just around the corner, and the favour that was about to come. 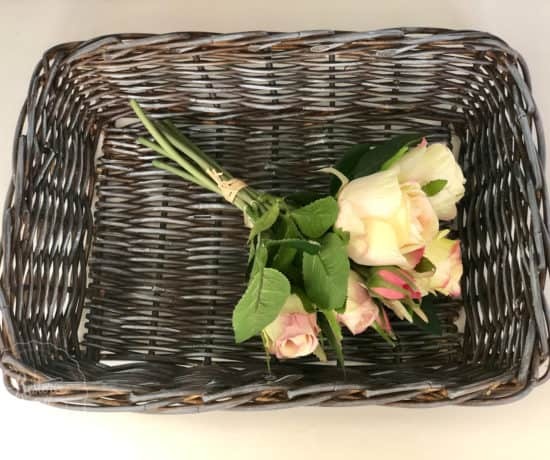 What I learned: when things are looking pretty low, and life gets tough – keep on keeping on. Press in to the things that are important. Your miracle could be just around the corner – so don’t give up! 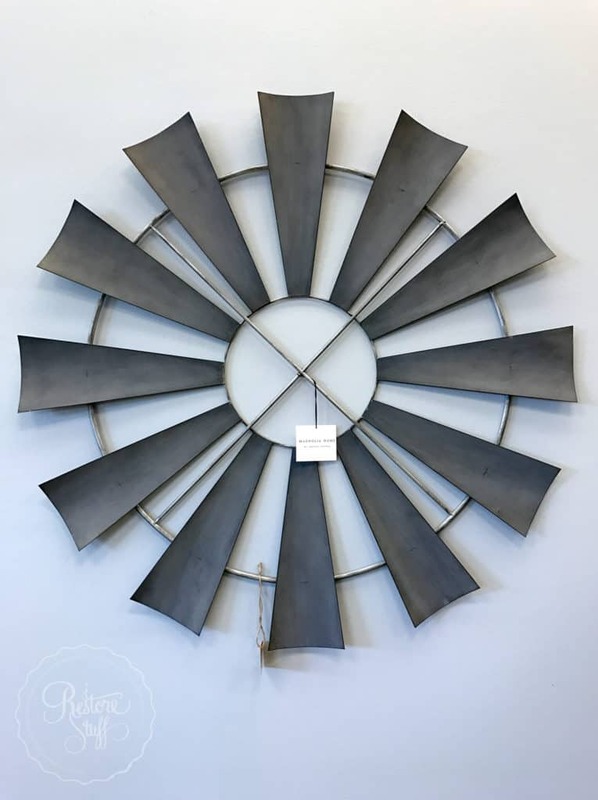 Wall art windmill by Magnolia Home at 70 West Home Furnishings, NC. There are so many other reasons why I enjoyed reading this book – the humour and banter for one. 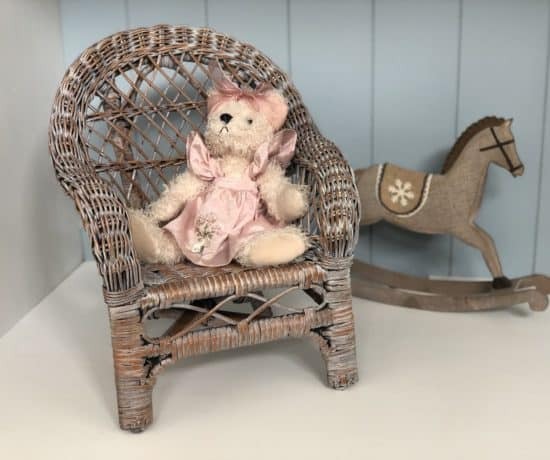 The stories told are just fun – like the time (or two) Chip was left to take care of the baby while Joanna went to run an errand – what could possibly go wrong? Or the time Chip bought a leaky Houseboat, without any prior inspection, to surprise Joanna, and a TV crew picked THAT day to begin filming a pilot episode for Fixer Upper! Well, we know that turned out for the best, right? But stories like these make for a great read, and you’ll be so glad you did. And for that, Chip and Joanna Gaines, I’m giving you a HIGH FIVE! That time I high-fived Joanna Gaines outside 70 West Home Furnishings, NC. 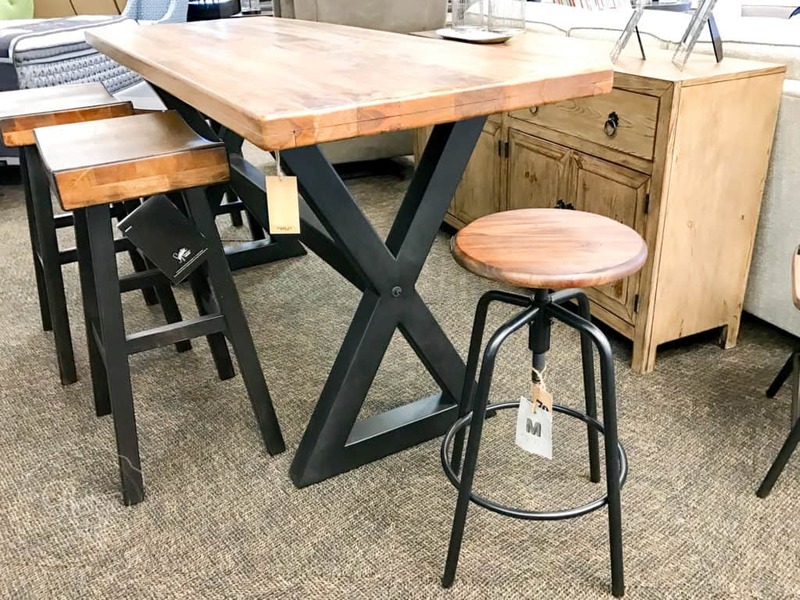 I took most of the pictures in this post while shopping at 70 West Home Furnishings in Burlington, NC. 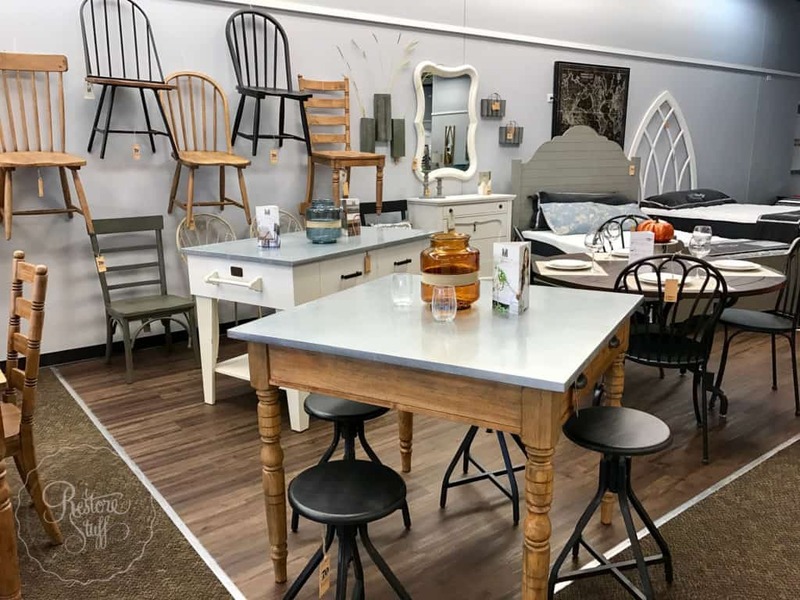 They have a gorgeous range of homewares and furniture including several pieces from the Magnolia Home range. I couldn’t come home to Australia without purchasing something Magnolia, so I opted for the smallest item I could find to fit in my suitcase, that wasn’t made of wood (quarantine restrictions), and came up with this beautiful corrugated tin wall hanger. It’s going to look great on my wall as part of my picture gallery. My take home wall hanging from Magnolia Home. Note: This post contains a few affiliate links. 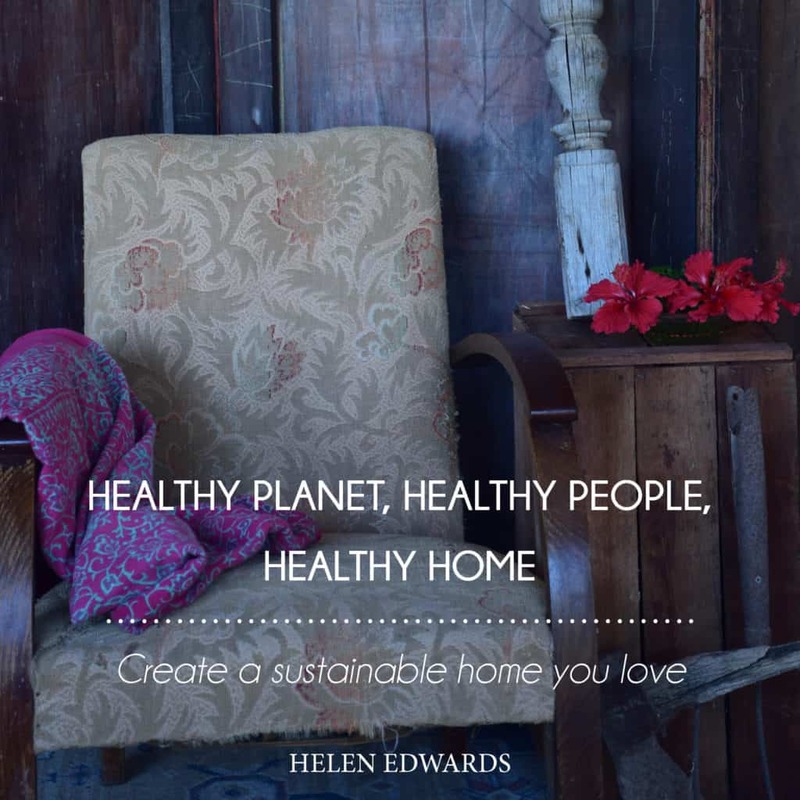 All thoughts about any products I write about are entirely my own opinion, and I only ever choose to write about things I truly love and value. 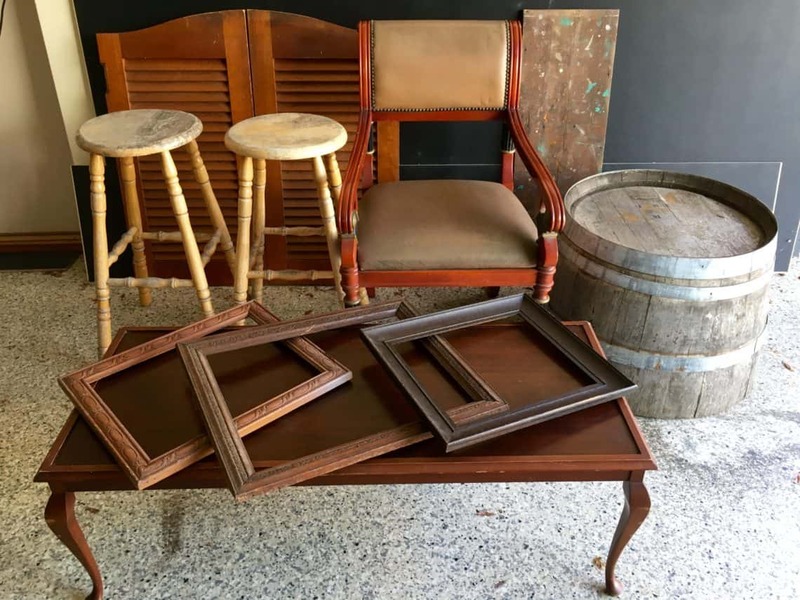 What’s in Your Furniture “To-do” Stash? I’ve only just started reading their book and you’re right, it’s just gorgeous. I especially love how Joanna found her calling through meeting Chip and the amazing way they landed their show. I was surprised by so many things in it! I love their show and their journey, but most of all I love how genuine and authentic they seem. 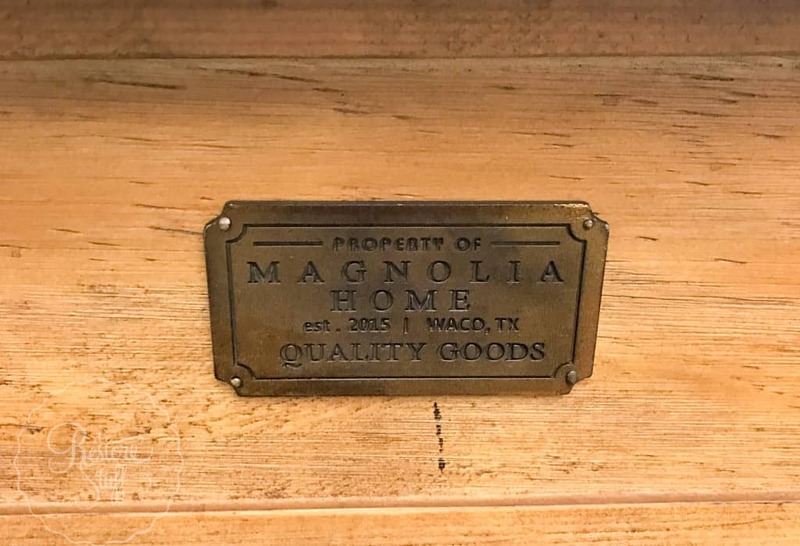 I would LOVE to be able to get my hands on some Magnolia products…. why oh why do we live in Australia?! Yes Stacey! Was so good! Would sure be lovely to be able to see their products over here. One day, I’m sure. Oh how fun that you got to visit Magnolia Market, Rose. The Mill at Gibsonville does sound nice! Thanks for commenting. So glad you’re enjoying my blog.